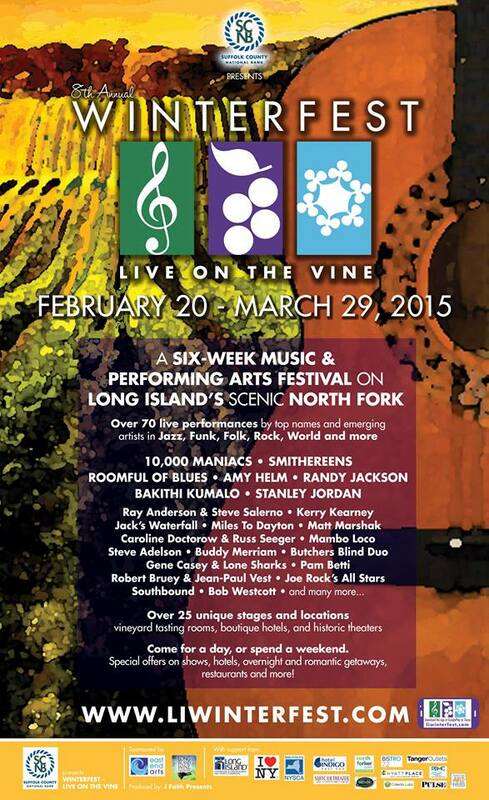 Long Island Winterfest is Here!!! Don’t you wish your Great-Grand parents brought property? Looking to buy some property about a century ago? 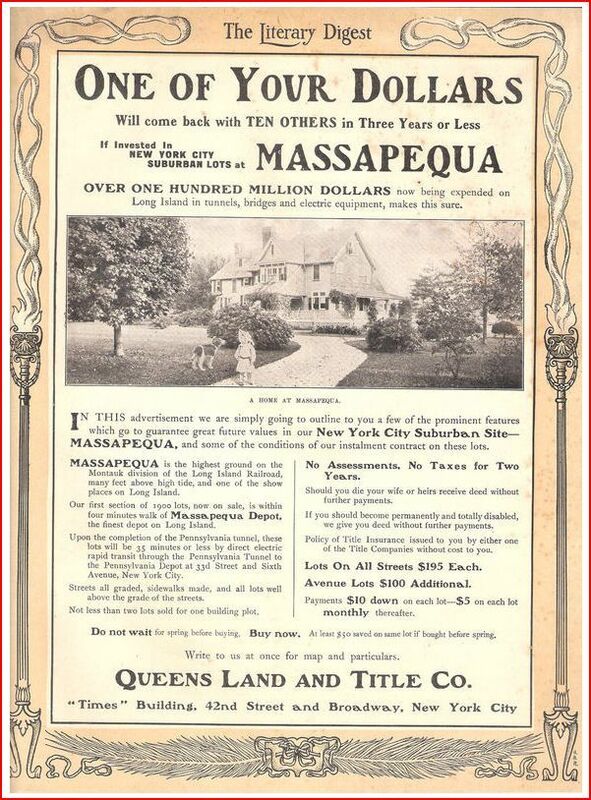 Massapequa was a great option as an up and coming community in 1906, with ‘over one hundred million dollars’ being pumped into Long Island infrastructure at the time. 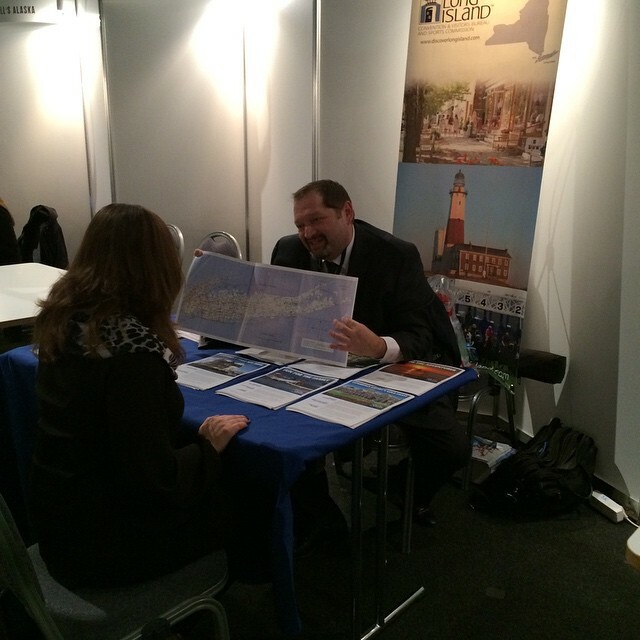 The value of a lot has gone up a bit thanks to those initial investments, as has the population of the region. Did you know the initial payment to secure a lot off of a street was only $10? At $5 a month, you would pay off the $195 in 3 years time and be a proper landowner. 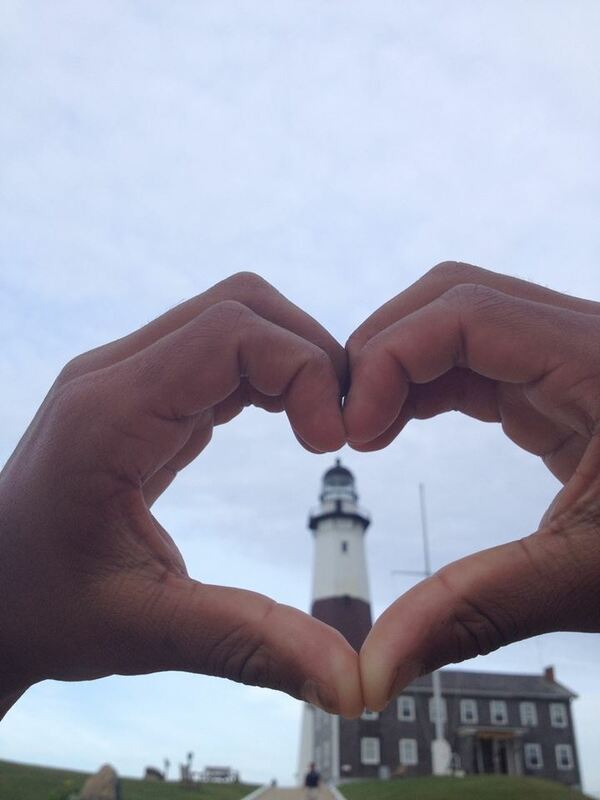 Happy Valentine’s Day from Long Island! Where’s the most romantic place to sneak a kiss on Long Island? Love birds? 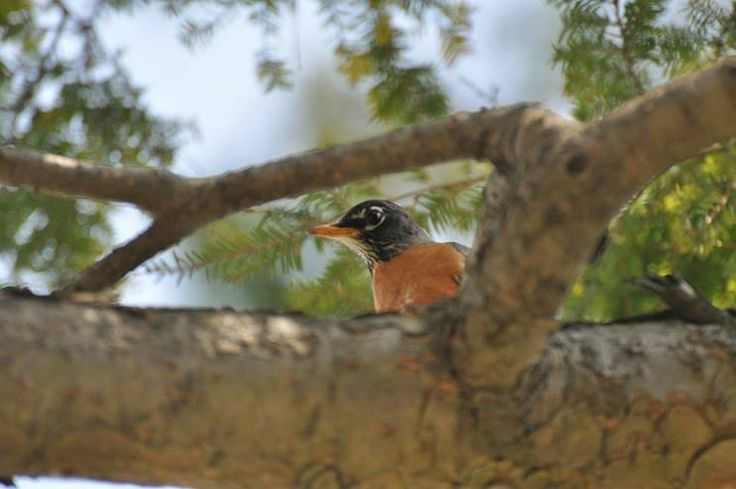 On Valentine’s Day you can join the Great Backyard Bird Count (GBBC) 9:30AM to 11:30 AM on Feb. 14th at Sagamore Hill National Historic Site. Thousands of people worldwide contribute to scientific research about bird populations and critical issues affecting birds. Dress to be outdoors and bring binoculars. Data collected will be entered into the GBBC website, and you’ll learn how you can submit your own bird observations at home.